Find a top rated ASVAB tutor near you! It's simple and secure - Get real results fast. Find expert private tutors at reasonable rates today! ASVAB or The Armed Services Vocational Aptitude Battery is a military entrance test that measures your ability currently and predicts your future occupational and academic success in a military career. The ASVAB is the most taken multiple-aptitude test battery in the world. 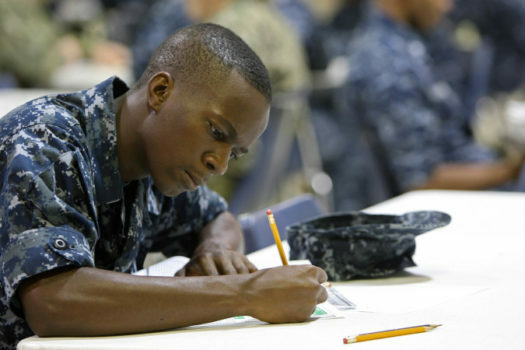 It’s common for test takers to be looking for ASVAB help before they take the test. Over one million high school students and post-secondary students take this test. This test is used by all five branches of the U.S. Armed Services to determine the eligibility of the applicants for enlistment and qualification for a military career opportunity. The ASVAB determines your skills by measuring your strengths, weaknesses, and your potential to make it far in the branch of military service that you might be pursuing. Who Can Take the ASVAB? What is Included In the ASVAB Tests? This subtest measures your knowledge of the physical and biological sciences. Measures your ability to solve various arithmetic word problems. Measures your ability to choose the correct meaning of words given in context and to find the best synonym for a particular word. Measures your knowledge of general mathematics principles; algebra and geometry included. Measures your knowledge of radio principles, electricity, and electronics. Measures your knowledge of wood and metal shop practices as well as knowledge of automotive maintenance. Measures your knowledge of physical and mechanical principals and your ability to visualize how illustrated objects work. You are given approximately 3 hours 20 minutes to finish the test. ASVAB Help – How Can You Prepare for the Test? If you are a highly self-motivated person, then you will probably choose to study on your own. You should make a schedule and a calendar to follow your progress. This is a bit challenging method to prepare for the ASVAB because you will need to collect the study material on your own and you might find it hard and time-consuming to get any questions you have regarding the study material or questions resolved. You need to make sure that you test yourself and cover all areas and sections of the test during your review process. Repeated review and studying of the different areas will make the actual test easier and you will feel more comfortable during the exam itself. Some of us like to work in groups, and prepping for the ASVAB exam is a perfect time and method of preparing for the exam. A small group of like-minded friends can make an excellent study environment and can be very motivating. Group or team studying makes you stick to a schedule and be responsible about what you need to get done. You will be letting others down if you don’t show up or know the materials that are supposed to be covered each day. You have others that you can ask questions of and run through various scenarios as well. Online and offline classes are a great way to prepare for your test. You can hire ASVAB tutors to guide you through your study process and to help you cope with the material. Private tutoring can be either online or in person home tutors , depending on your location and what works best with your schedule. Why Choose an ASVAB Tutor? Finding an ASVAB tutor, or tutor for any other test, is probably the best choice because it will save you hours of searching for the right material or answers. When you hire a tutor for your test, he or she will have the material ready for you, and is skilled in the topics that you need to know. ASVAB tutors also have practice tests prepared for you, as well as having completed the study material and tests themselves. This will enable you to be thoroughly prepared and comfortable about what will be on the actual exam. 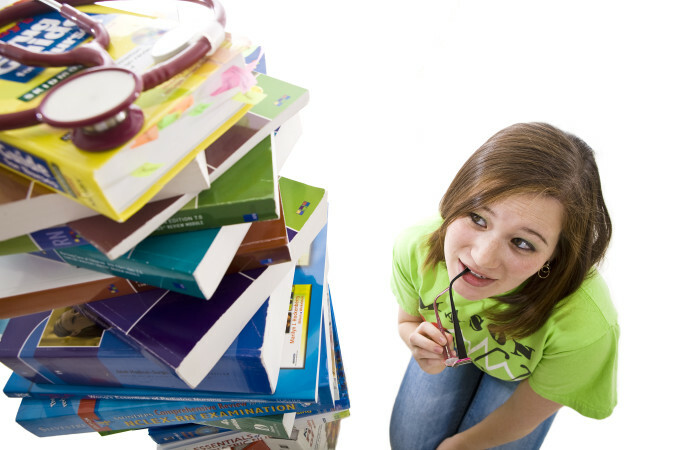 A regular study schedule is another “plus” of ASVAB tutoring. Your ASVAB tutor will make a personalized schedule, drafted based on your strong and weak points. 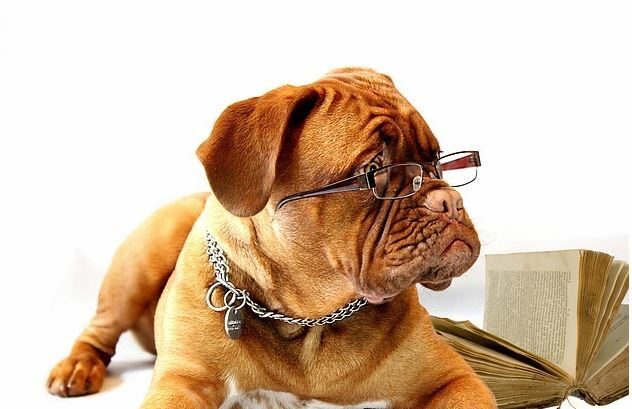 The tutor you hire will get to know your weaknesses and will help you turn your weaknesses into your strengths. Having a tutor help you with all the problematic questions and areas is crucial because you need to learn things the right way, and you need to understand why the answer is right or wrong. Clearing up any questions or problematic areas is exactly what your tutor is planning on doing. ASVAB practice tests are provided by the tutor you hire. 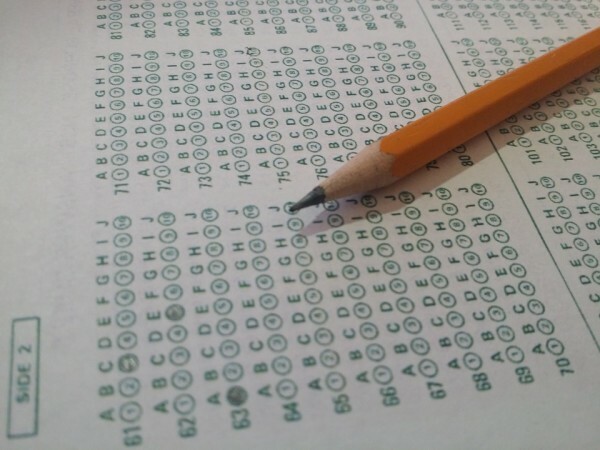 These practice tests not only help you determine problematic areas but also prepare you mentally for taking the test. 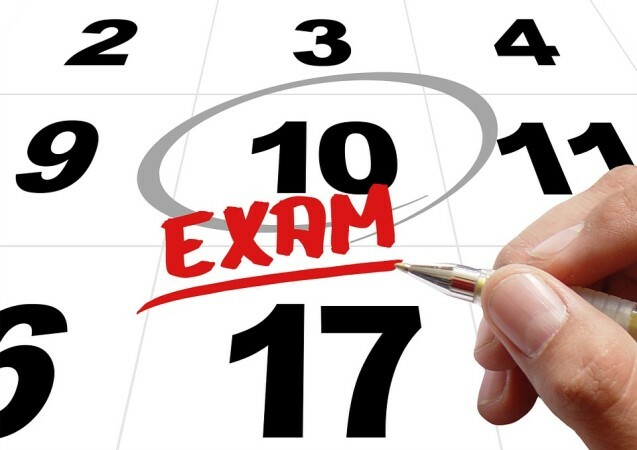 Many of us have the “exam anxiety” that includes nervousness, loss of focus or concentration and fear when taking an exam. When you have a chance to see what the test will look like before taking it, and what will the questions be like, it’s less probable you will panic on the day of your real test. You will be prepared and armed now only with great knowledge but with self-confidence and good concentration. Hiring an ASVAB tutor to help you with your test will make studying easier and will help you to comprehend the material better and in a shorter time. Not only will it help preparing for an exam, it can also help you score better. The ASVAB tutors will personalize the study program for you and will do everything to make it easier for you and to make studying more interesting. You will feel much better and more motivated knowing there is a tutor who is willing to help you out and is going to be on your team as you prep for this test. Choosing private ASVAB tutoring is the fastest way to learn everything you have to know to pass the exam and start building your career in the U.S. military. ASVAB practical tests, study material, a personalized study schedule and the ASVAB classes, both online and offline, are your way to ace the ASVAB and get ready for your new military career!